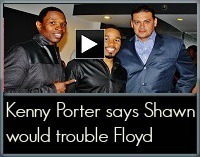 I will never accuse Kenny Porter of holding back his thoughts. 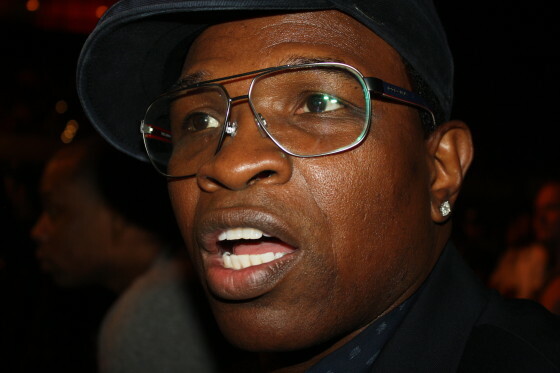 Still basking in the aftermath of his son Shawn’s big victory over Adrien Broner this past weekend, we caught up with the outspoken coach during the BKB weigh-ins at the Mandalay Bay on Friday afternoon. 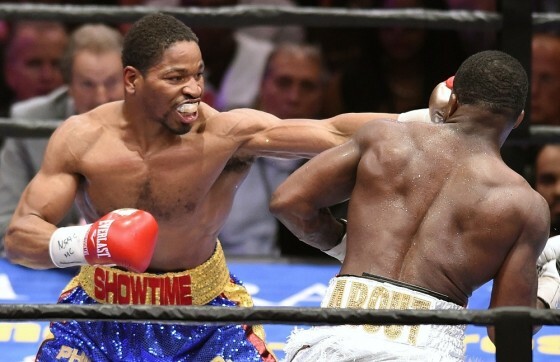 On Saturday night, June 20, Shawn Porter captured another big victory for his career by controlling Adrien Broner over the better part of 12 rounds inside of the MGM Grand in Las Vegas, Nevada. Following the action, scores of 118-108, 115-111, and 114-112 were all read in favor of Porter, as the Akron, Oh. native moves to 26-1-1 with 16 knockouts. 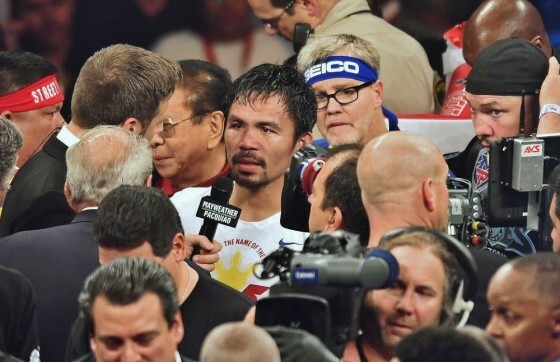 Prior to the Floyd Mayweather vs. Manny Pacquiao matchup, there was a wide range of predictions regarding the fight labeled as the biggest sporting event in history. 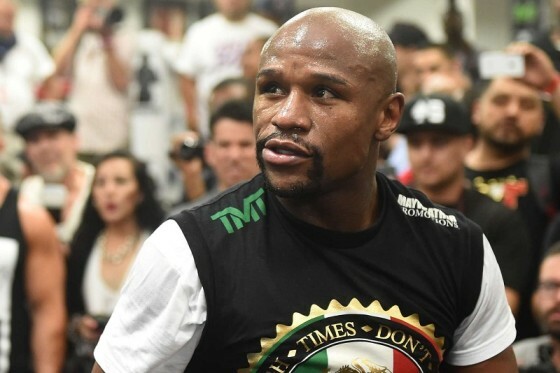 For trainer Kenny Porter, who can’t help but look at Mayweather as a future opponent for his son Shawn (25-1-1, 16 KO’s), the former IBF welterweight champion of the world, he seemed to feel that Mayweather would find a way to secure his 48th victory. With back to back media days on Tuesday and Wednesday of this week for the respective fighters, we are now in the final phase of camp for both Floyd Mayweather and Manny Pacquiao ahead of their May 2 clash in Las Vegas. 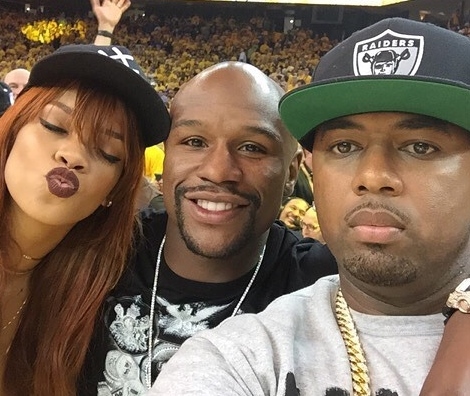 Mayweather faces Pacquiao from the MGM Grand in perhaps the biggest event in the sport’s history. 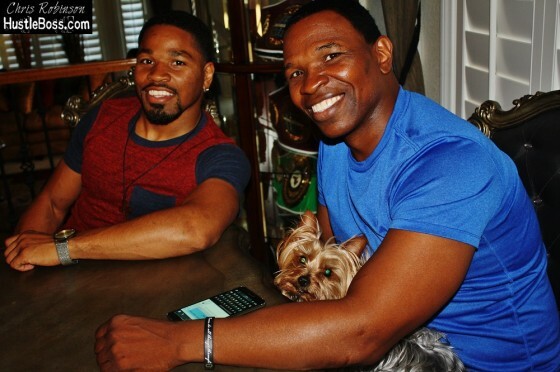 It was recently revealed that former IBF welterweight champion Shawn Porter (25-1-1, 16 KO’s) has been offered an IBF eliminator bout against former two-division titlist Tim Bradley (31-1-1, 12 KO’s). It’s certainly a clash that is intriguing on many fronts, from the aggressive nature of both fighters to how much of a mark each man is dying to make following their lone defeats in 2014. HustleBoss.com catches up with former lightweight titlist Paul Spadafora, as the Pittsburgh native is now training with Kenny and Shawn Porter in Las Vegas at the H.I.T. Factory Gym. 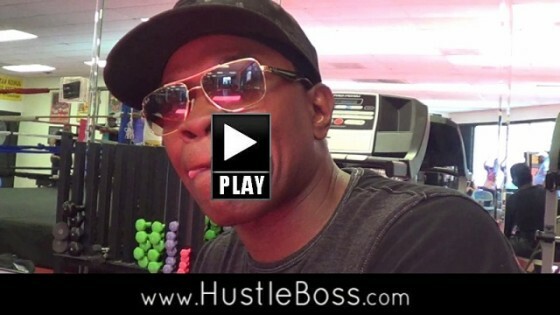 HustleBoss.com speaks with trainer Kenny Porter inside of the H.I.T. Factory Gym in Las Vegas, as he discusses the Dec. 13 matchup between Amir Khan and Devon Alexander, set for the Mandalay Bay in Las Vegas, Nevada. Boxing trainer Kenny Porter doesn’t feel that WBO junior welterweight champion Chris Algieri is on Manny Pacquiao’s level ahead of their Nov. 22 showdown in Macau, China. 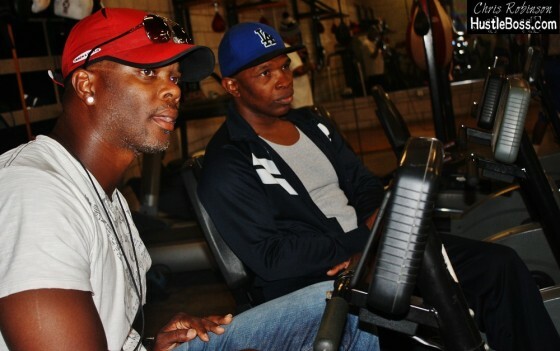 HustleBoss.com’s Chris Robinson speaks with trainer Kenny Porter from within the Mayweather Boxing Club in Las Vegas, Nevada as he gives his take on the April 12 Manny Pacquiao vs. Tim Bradley rematch. 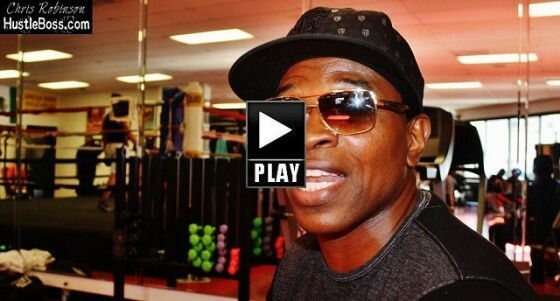 HustleBoss.com’s Chris Robinson speaks with trainer Kenny Porter about the April 26 Keith Thurman vs. Julio Diaz match on Showtime Championship Boxing. 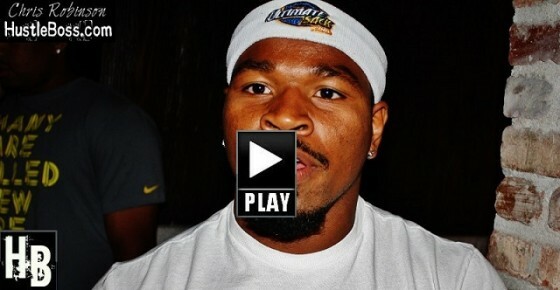 HustleBoss.com catches up with trainer Kenny Porter in Las Vegas to get his thoughts on his son, IBF welterweight champion Shawn Porter, and his training for Paulie Malignaggi on April 19. HustleBoss.com’s Chris Robinson speaks with trainer Kenny Porter about the possibility of Floyd Mayweather facing off with either Amir Khan or Marcos Maidana in his next match. Check out the video for why Porter believes Khan is the harder matchup.